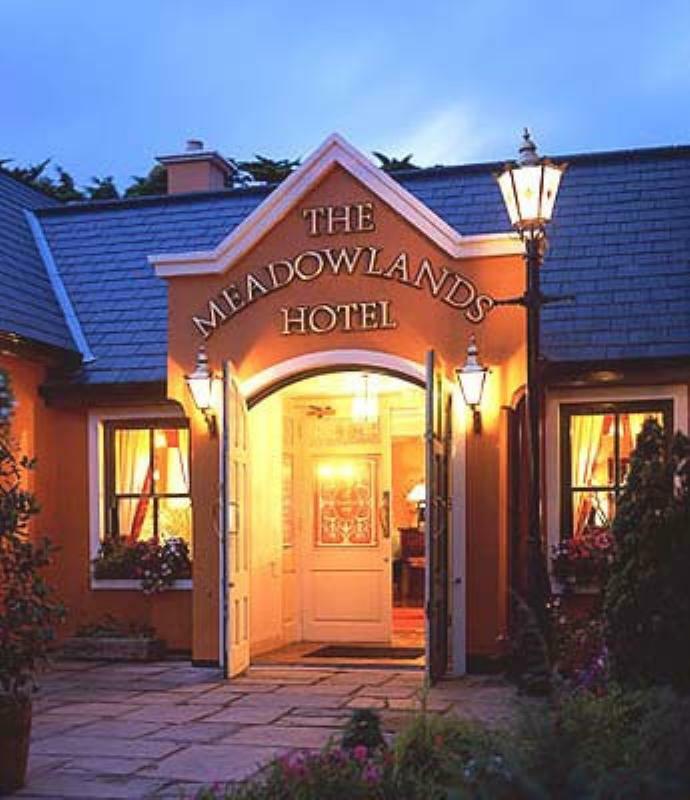 Situated in beautiful manicured grounds at the 'Gateway to the Kingdom of Kerry', this purpose-built modern hotel is fully equipped with opulent suites and excellent facilities for tourists and business people alike. The main restaurant, 'An Pota Stóir', is the jewel in the hotel's crown and is appropriately bedecked with nautical and maritime bric-a-brac. Seafood from the landlord's own boats is the undoubted star of the show, although the kitchen aims to cater for all palates and preferences. Alternatively, soak up the atmosphere in Johnny Franks Bar, which is spread over two floors and offers an all-purpose menu ranging from braised lamb shank with scallion mash to baked codling fillet with smoked salmon gratin. Regular live music.